Together with many other civil society groups, Hivos has recently signed a call to the new leadership of the EU to commit the EU institutions to close engagement with and eventual membership of the Open Government Partnership (OGP). EU participation in the OGP is important as it will encourage EU institutions to uphold the inclusion, transparency and accountability standards it asks from others and help to bridge the gap between the EU and its citizens. Furthermore, it will enhance the EU’s credibility in its international efforts to improve the quality of governance in third countries by empowering citizens through participation. 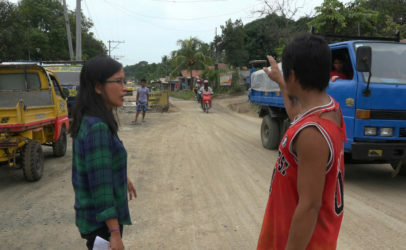 The OGP is supported by an international network of donor organisations united in the Transparency and Accountability Initiative (T/AI), of which Hivos is a member. Hivos also hosts the Civil Society Coordinator for OGP. It is an international initiative whose 64 participating countries have committed to making their governments more open, accountable and responsive to citizens. 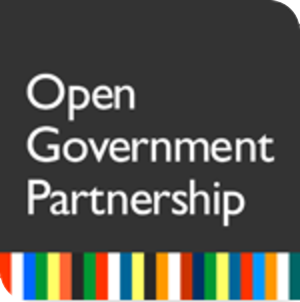 The OGP process creates the opportunity for ambitious action plans for open government, co-designed by officials and civil society, followed by their jointly-monitored implementation. To date, 20 EU member-states are already engaged with the initiative. The European elections showed the depth of voter disaffection with a distant and unaccountable EU. The structures and processes within the institutions are difficult for citizens to understand, and there is a widespread perception of a lack of transparency and accountability. Commitments have been made by EU leaders towards open, participatory and accountable EU governance, but implementation has often been incomplete or not communicated in a meaningful way to the general public. The Open Government Partnership is an innovative, participatory and ambitious initiative that has already helped participating governments to improve their policies, governance and democratic legitimacy. This is why Hivos believes the new EU leadership should take this opportunity to participate in the OGP. You can download the complete call (and see which civil society groups have joined) from the documents box in the right sidebar.